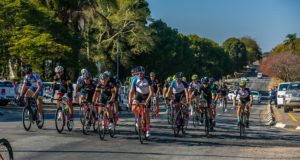 WESTERN CAPE, 26 JULY 2016 – The weekend saw Jeep Team Multisport athlete, Michael Lord, winning gold at Round 2 of the Standard Bank Duo and Trail Challenge, which took place at Boschendal in Franschhoek, Western Cape, on Saturday 23 July 2016. 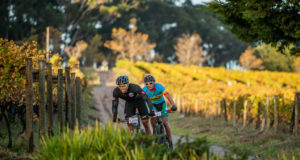 Michael Lord competed in the headline event, the Duo Challenge Long, which consisted of a 25 km MTB and a 10 km trail run. During the bike leg, he had a quick start and managed to break away from the rest of the field with fellow competitor, Andrew Houston. Completing the bike leg together, Lord was then able to put some distance between him and Houston during the run, finishing in a winning time of 2h04m26s. Houston finished 2nd in 2h05m48s followed by Dylan Janos in 3rd (2h09m37s). 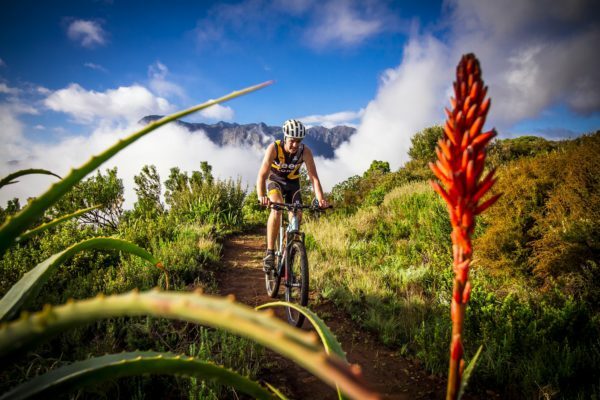 In May, Lord won Round 1 of the Standard Bank Duo and Trail Challenge, which took place in the picturesque Banhoek Conservancy, just outside of Stellenbosch.